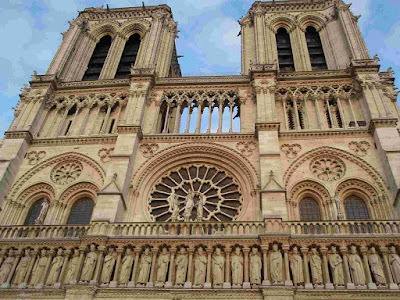 If its beauty and magnificence is instantly apparent, so much about Notre Dame is not. To begin with, we don't know who built this cathedral—or how. The small circular stone, with a central hole - thought to be a spindle whorl - was found by Diana McIntyre, who was on a dig with Glenshee Archaelogy Project at Lair in Glenshee. A spindle whorl, was a weight fitted to a spindle while hand spinning textiles to increase and maintain the speed of the spin. 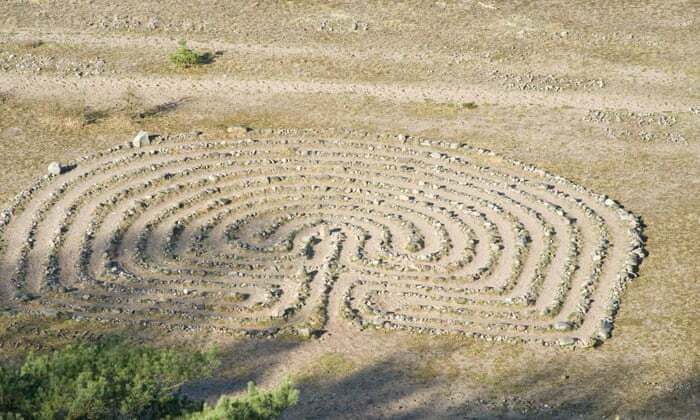 The stone, which is only around 5cm in diameter, has been carefully shaped to be symmetrical, but what has interested the team are the symbols and designs carved onto one surface. Facial reconstruction experts at the University of Dundee have recreated the face of a Saxon man whose skeleton was discovered on the site of an old church at Lincoln Castle. On Monday 8th June, the new-look castle will be officially opened by HRH The Princess Royal. On that day, a new exhibition will be revealed in the Victorian Prison, sharing some of the archaeological finds unearthed during the Lincoln Castle Revealed project. As part of the exhibition, experts at the University of Dundee have recreated the face of an Anglo Scandinavian man whose skeleton was discovered on the site of an old church within the castle grounds. The skeleton was one of ten sets of remains discovered. Gold items preliminarily dated to 1600-400 BC have been discovered by a farmer near Jasło in the Subcarpathia. The antique objects have been taken to the Sub-Carpathian Museum in Krosno. 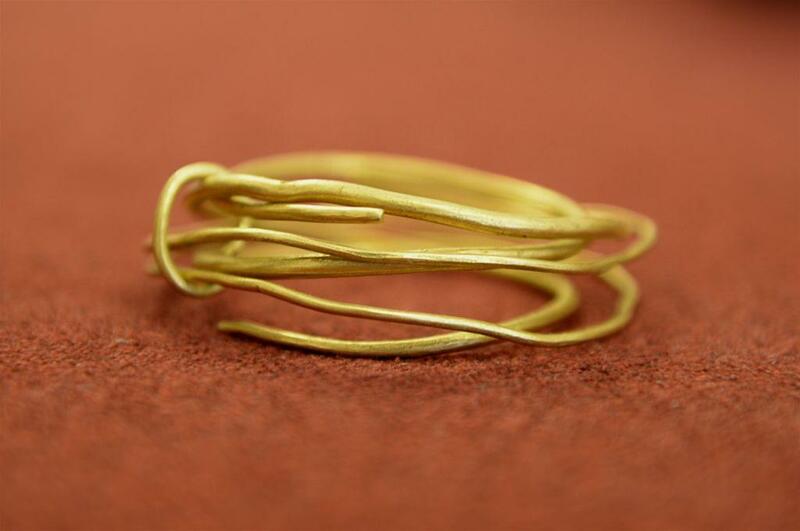 During field work near Jasło, a farmer found three gold bracelets tied with golden wire. 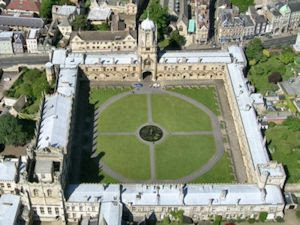 He then informed the archaeological service. Archaeologists now intend to study the place of discovery because the want to determine whether it was a discovery of a treasure, or perhaps the remains of a burial ground, as Jan Gancarski, director of the Sub-Carpathian Museum in Krosno said. 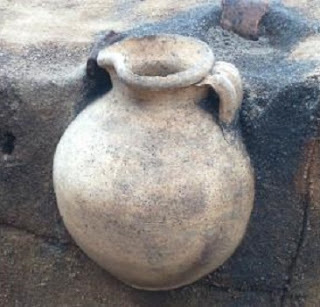 Archaeologists find Bronze Age food at prehistoric settlement "comparable to the Mary Rose"
Italian police released a video on Tuesday (June 23) showing a well-preserved ancient Roman ship that was recently discovered in waters off the coast of Sardinia. 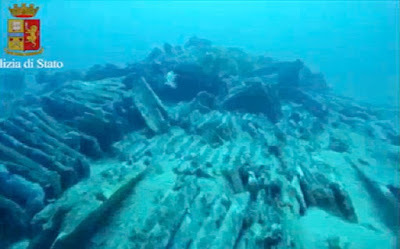 In the video police officers were seen approaching the shipwreck as fish swam in the clear seas surrounding the Italian island. Italian police said their historical discovery was made in collaboration with the Archaeological Superintendence, the country's ministerial institute for archaeology. 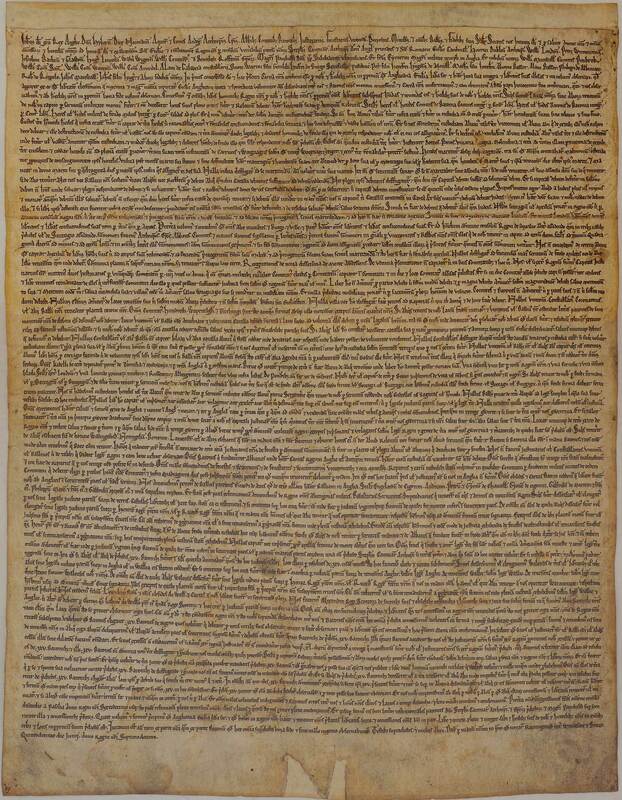 Magna Carta, signed by King John 800 years ago on Monday, laid the groundwork for the modern state, imposing the first limits on the monarch’s power. Now the true extent of the role the church played in sending its message across Britain has been uncovered by academics studying the four surviving copies of the parchments. 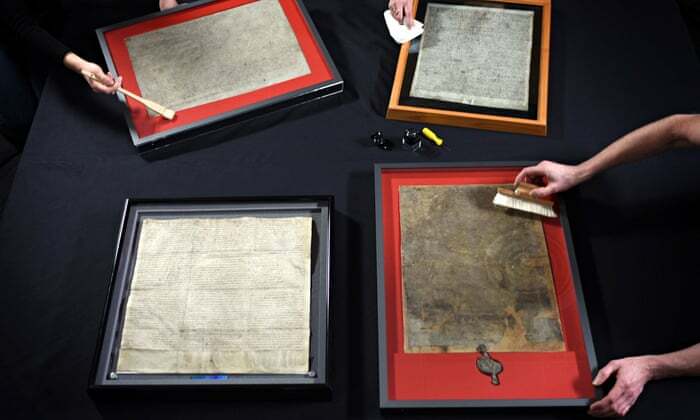 After scrutinising the handwriting, researchers working on the University of East Anglia and King’s College London’s Magna Carta Project are convinced that the Lincoln and Salisbury charters were written by religious scribes working outside the court. This means the famous Runnymede deal was backed by England’s bishops, as much as by the rebel barons whom John was hoping to appease. Scholars believe the Lincoln charter was written by a scribe working for the Bishop of Lincoln, while the Salisbury charter was done by a scribe working for the Dean and Chapter of Salisbury. Ribe’s archaeology never ceases to surprise, and now teams from the University of Aarhus and Sydvestjyske Museum have made yet another unique find during excavations in the city’s oldest burial ground. The 1,000-year-old French wine pitcher was found in Ribe during excavations of the city’s oldest burial ground [Credit: Sydvestjyske Museer] Half a metre underground in a parking lot, wedged between other urns and tombs, they have discovered a perfectly intact French wine pitcher, which is predicted to be around 1,000 years old. 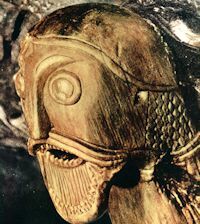 “It is a unique find,” said Morten Søvsø, the head of archaeology at Sydvestjyske Museum. Around a hundred volunteers from the Cotentin Peninsula area are giving DNA samples to academics at the University of Leicester, who are trying to find descendants of the Vikings who invaded what is now Normandy in the 9th century. The aim is to learn more about "the intensity of the Scandinavian colonisation" in the 9th and 10th centuries in the Cotentin Peninsula, said Richard Jones, a senior history lecturer at the University of Leicester. That includes trying to find out whether the colonisers kept to themselves or married amongst the locals, he added. The French volunteers have been chosen because they have surnames that are of Scandinavian origin or that have been present in France since at least the 11th century. They also qualify if all four of their grandparents lived within a 50-kilometre (30-mile) radius of their current home. Most dentists recommend a proper teeth cleaning every six months to prevent, among other things, the implacable buildup of calculus or tartar -- hardened dental plaque. Routine calculus buildup can only be removed through the use of ultrasonic tools or dental hand instruments. But what of 400,000-year-old dental tartar? The final opportunity to visit the award-winning annual dig at the Maryport Roman Temples Project and learn about the excavation directly from lectures by the archaeologists involved has begun in Cumbria. The eight-week dig aims to explore Roman Maryport’s complex religious landscape and to learn more about the famous altars found at the site, on display in nearby Senhouse Roman Museum. 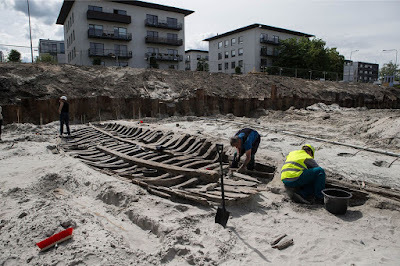 The capital of Estonia is perhaps not the place where one would expect to find the remains of medieval ships, but that is exactly what happened to a group of construction workers in Tallinn this week. The remains of a medieval ship uncovered by construction workers building a new residential area in Tallinn, Estonia [Credit: Sander Ilvest] While working on the foundations for high-end apartments in a seaside area of the Baltic state's capital, the men noticed something strange in the ground: the remains of at least two ships thought to be from the 14th-17th centuries. "We were digging the ground, when we found some massive wooden pieces, and we decided this might be something interesting," said Ain Kivisaar, spokesman for property developer Metro Capital. The aim is to learn more about “the intensity of the Scandinavian colonisation” in the 9th and 10th centuries in the Cotentin Peninsula, said Richard Jones, a senior history lecturer at the University of Leicester. A visit to five Anglo-Saxon Churches.